The Department of Health (DoH) has finally received its formal letter of consent for the ‘Capital Plan 2014-2018 — year 2014’ from the Minister for Public Expenditure and Reform (DPER), IMT has learned. The DoH has formally notified the HSE of the approval, Hawkins House informed this publication. The imminent publication of the plan will come just a couple of months before next year’s Budget announcement. 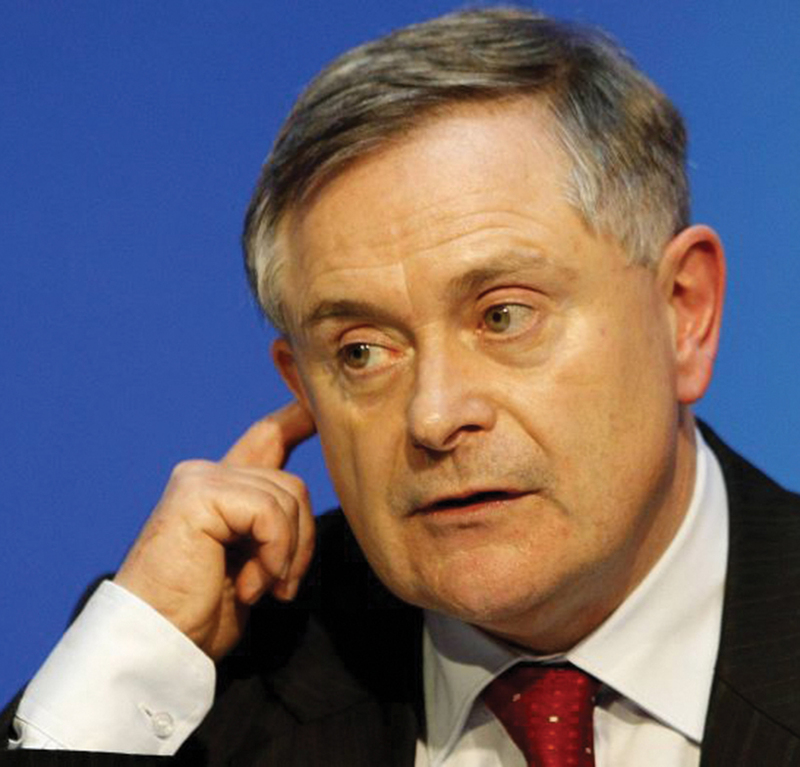 In early April, the DoH submitted the plan to the Minister for the DPER Brendan Howlin for his sign-off before publication. At the time, it was understood the then Minister for Health Dr James Reilly had already approved the document, which the HSE had submitted to his office last December, before forwarding it to Minister Howlin. A spokesperson for the Department of Health last week told IMT that details of the Capital Plan would be published by the HSE on its website. Preparatory work was under way and it was proposed to publish the details as soon as possible. The HSE only published its Capital Plan for 2013 in March of this year, more than a year late and without the fanfare of previous years. While the 2013 Plan itself does not provide any costings for projects, the Government had previously announced a capital allocation, excluding ICT, amounting to €341 million. Ballyfermot Drugs Task Force: interim service plan. Injecting urgency: Sinn FÃ©in priorities for the National Drug Strategy 2009-2016.